Emerging Worlds available for Free Download! Click the link below for your free copy of Emerging Worlds Magazine! It is with regret that we have to announce that Emerging Worlds magazine will be on a hiatus. The upside of this for our readers is that we are now able to release the magazine for free, right here. We hope that you’ll all enjoy reading those stories that made the edition and we do hope to return to Emerging Worlds in the future! Our thanks go out to all the contributors in every form and especially those of our newly published authors. We stand by our mission of giving new voices in Science Fiction and Fantasy a platform to be heard on, and will be looking at different opportunities to make this a reality. 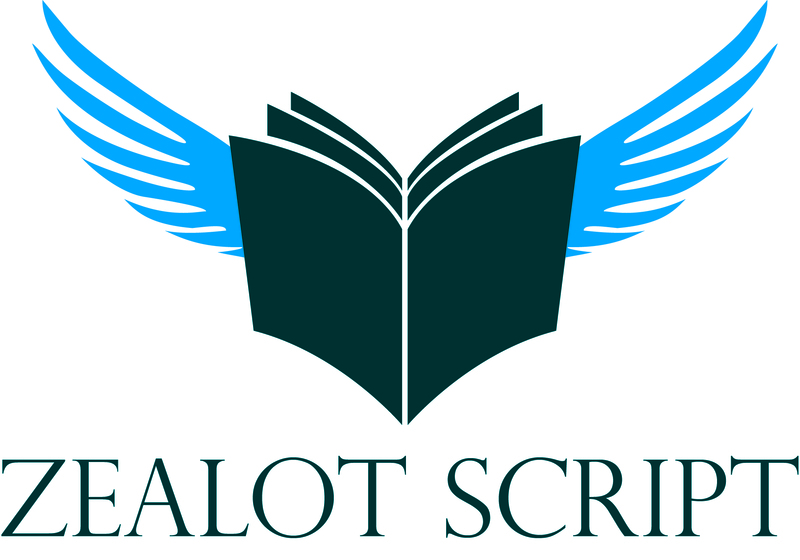 It’s not all bad news, as there are new projects in the works at Zealot Script that might tickle your fancy! We’ll keep you posted as they develop! My hope of being the next Stephen King is dashed…..